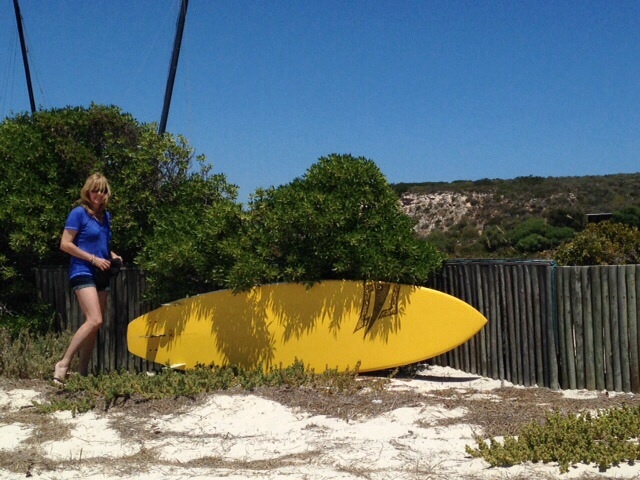 On the drive to Kraalbaai, part of the Langebaan Lagoon, you pass a signpost for Joanne’s Beach Cottage. This is the entrance to the sanctuary that is Churchhaven; a hidden, beautiful little fishing village with white washed fisherman’s and restored holiday cottages. The Flamingoes at Churchhaven are protected birds. 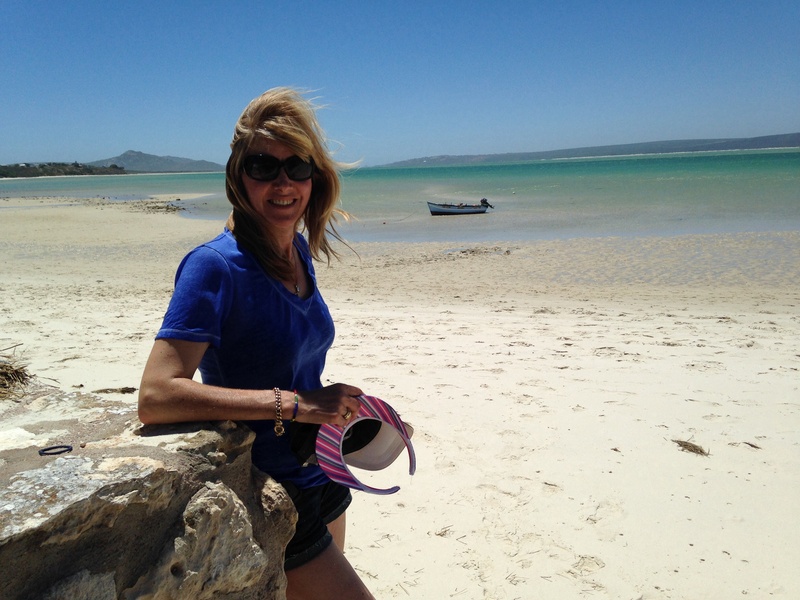 Joanne’s Beach Cottage is a fully equipped self-catering cottage near Churchhaven within walking distance of the lagoon. 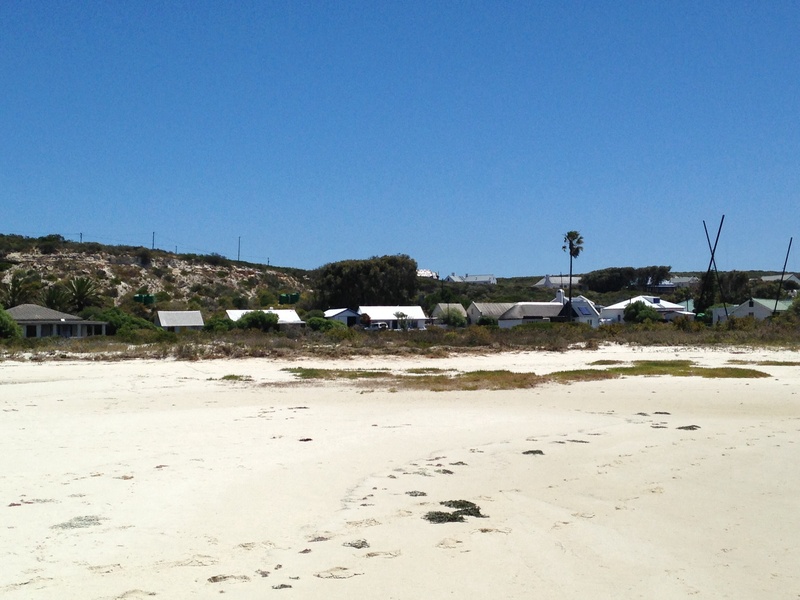 The village is just outside Postberg Flower Reserve, a part of the park that is only open between August and September. Only 120km outside of Cape Town on the R27 it provides a beautiful glimpse of the magnificent Namaqualand spring flowers. Daily guided walks depart from Abrahamskraal Waterhole at 10am and 1pm. 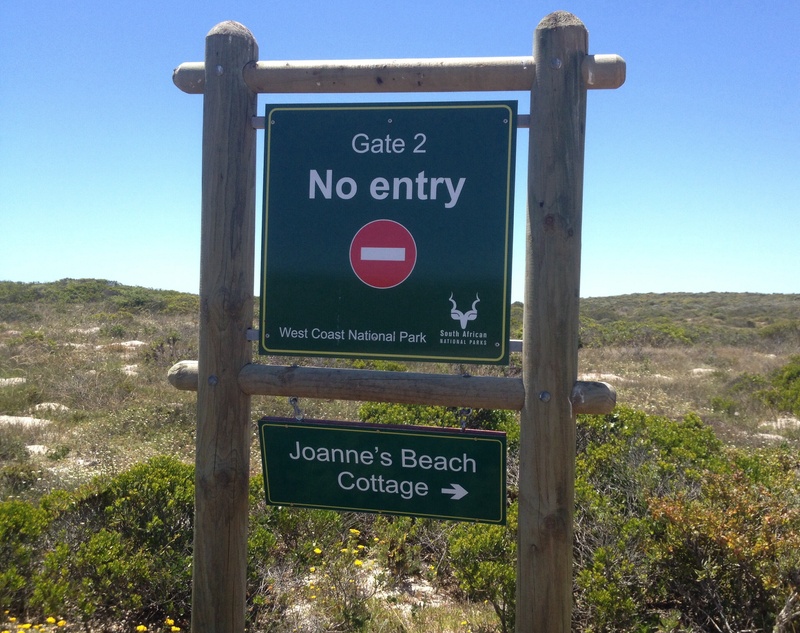 The area forms part of the Cape West Coast Biosphere Reserve (CWCBR) designated by UNESCO in 2000. The unspoilt lagoon teems with wildlife. Only descendants of the original inhabitants of Churchhaven are allowed to own property here. It does not appear on the official map of the West Coast National Park. This adds to its desolation, mystery and beauty. Churchhaven is a holiday destination to the chosen few descendants of the original inhabitants. 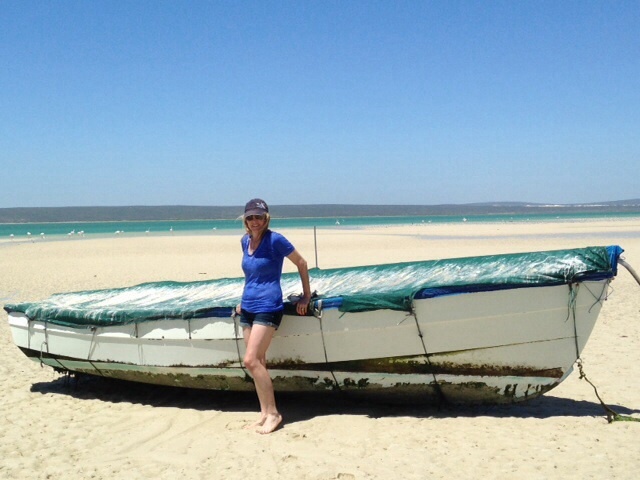 More information on the West Coast National Park is available at http://www.sanparks.org. This entry was posted in Architecture, beauty, Conservation, cosmopolitan, Culture, fun, lifestyle, Travel, Uncategorized, work, worklondonstyle and tagged Cape West Coast Biosphere Reserve, Churchhaven, Conservation, cosmopolitan, Flamingoes, Holiday destinations, Joanne's Beach Cottage, Kraalbaai, Langebaan lagoon, lifestyle, Postberg Flower Reserve, South Africa, Travel, West Coast National Park, worklondonstyle. Bookmark the permalink.